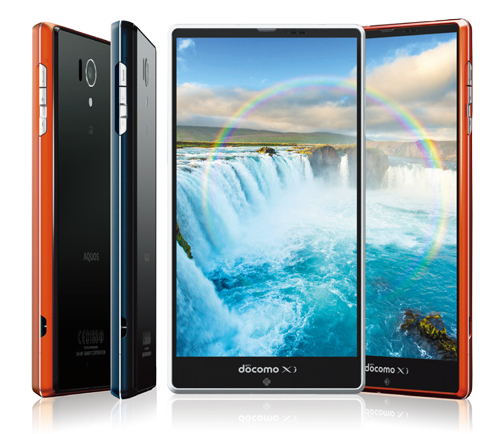 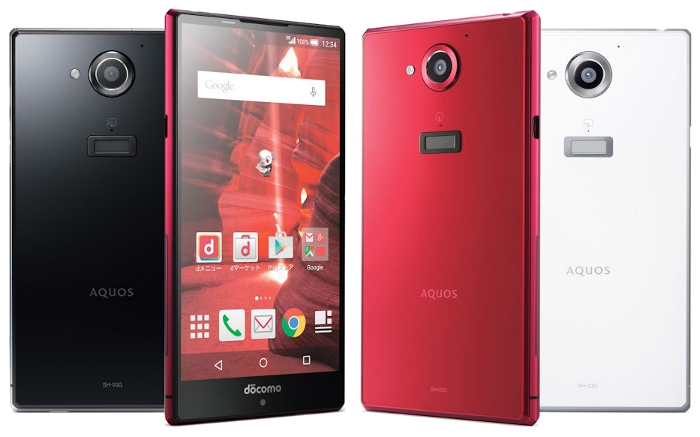 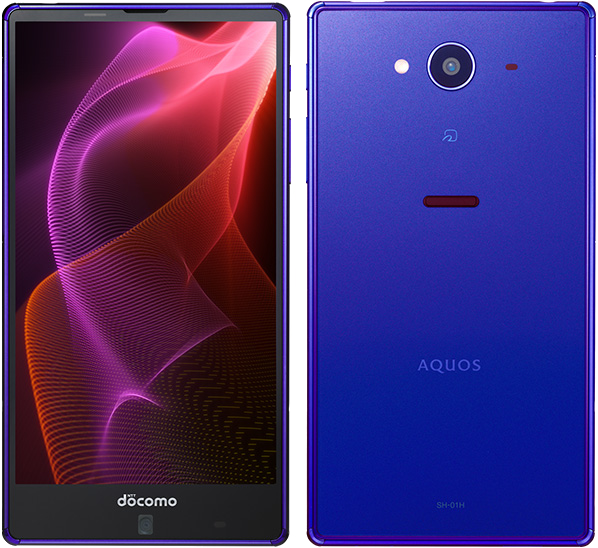 Sharp have just announced their winter 2015/2016 devices for NTT Docomo, and the Aquos Zeta SH-01H is the flagship in it; it was released in November. 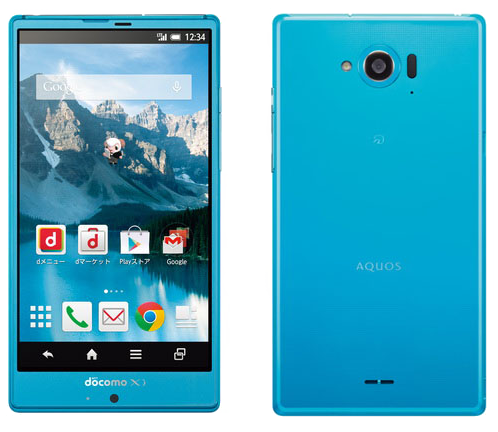 The new Aquos Zeta SH-03G is a 5.5-inch slab of the Edgest series. 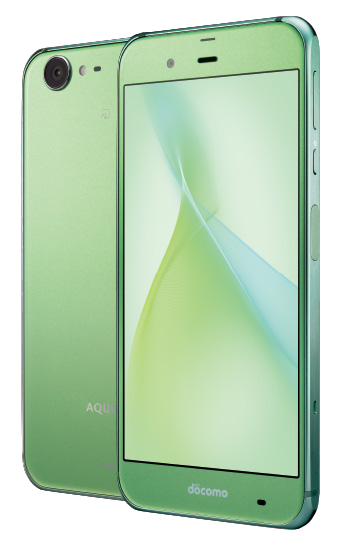 The display resolution is Full HD (1920 x 1080 pixels), utilising the familiar IGZO technology.